Twenty-five more ill people from 13 states were added to this investigation since the last update on May 16, 2018. Three more states have reported ill people: Arkansas, North Carolina, and Oklahoma. Four more deaths were reported from Arkansas (1), Minnesota (2), and New York (1). Epidemiologic evidence collected to date indicates that chopped romaine lettuce is the likely source of this outbreak. Twenty-six (93%) of 28 people interviewed reported consuming romaine lettuce in the week before their illness started. This percentage is significantly higher than results from a survey[787 KB] of healthy people in which 46% reported eating romaine lettuce in the week before they were interviewed. Most people reported eating a salad at a restaurant, and romaine lettuce was the only common ingredient identified among the salads eaten. The restaurants reported using bagged, chopped romaine lettuce to make salads. At this time, ill people are not reporting whole heads or hearts of romaine. 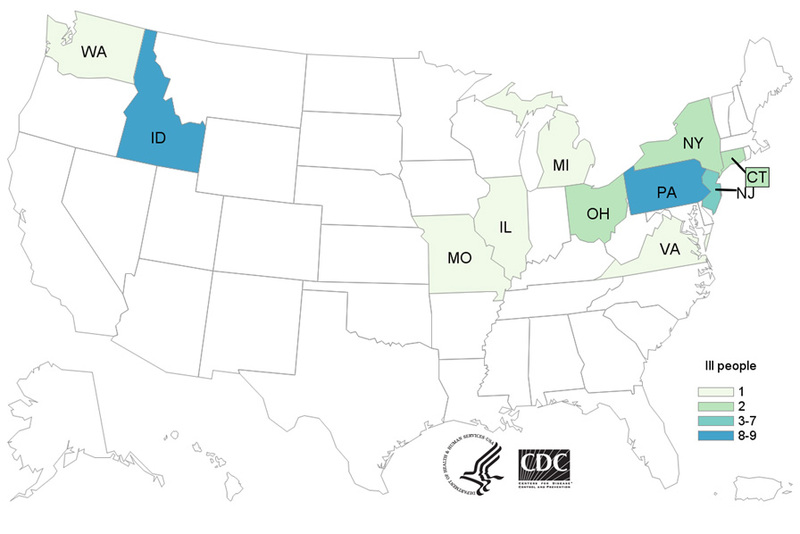 CDC, multiple states, and the U.S. Food and Drug Administration (FDA) are investigating a multistate outbreak of Shiga toxin-producing Escherichia coli(https://www.cdc.gov/ecoli/general/index.html) O157:H7 (STEC O157:H7) infections. 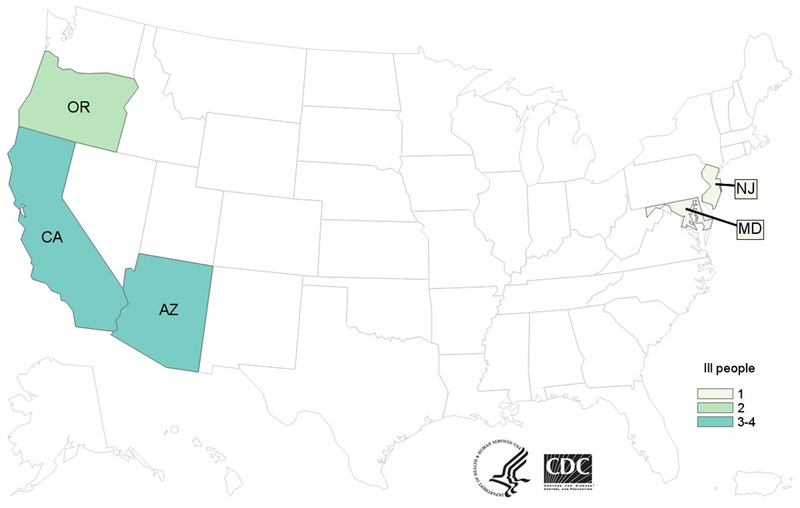 Twelve people infected with the outbreak strain of STEC O157:H7 have been reported from five states. Six ill people have been hospitalized. Four people developed hemolytic uremic syndrome, a type of kidney failure, and no deaths have been reported. Eleven of the 12 ill people in this outbreak are younger than 18 years old. Epidemiologic evidence available at this time indicates that I.M. 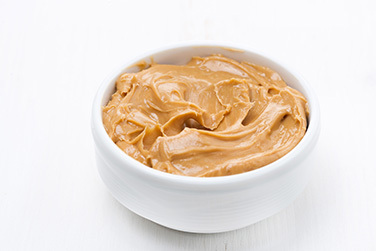 Healthy brand SoyNut Butter is a likely source of this outbreak. I.M. Healthy brand SoyNut Butter may be contaminated with E. coli O157:H7 and could make people sick. 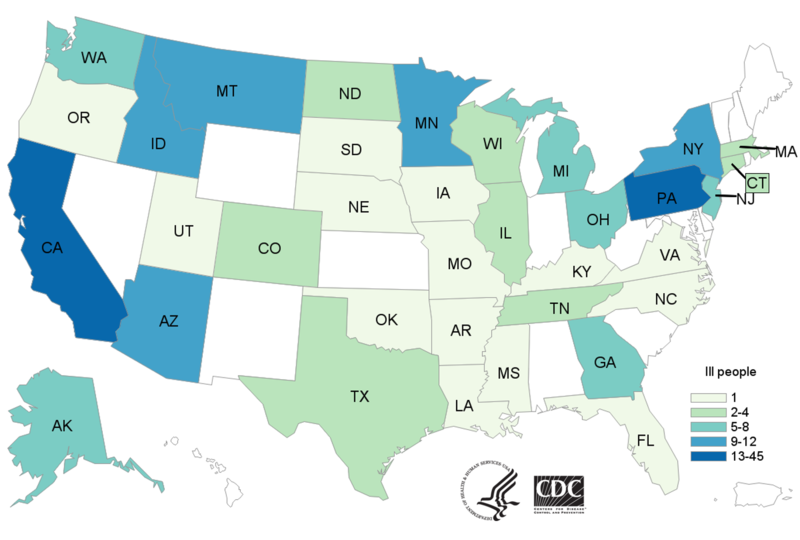 CDC recommends that consumers do not eat, and childcare centers, schools, and other institutions do not serve, any I.M. Healthy brand SoyNut Butter varieties and sizes, or I.M. Healthy brand granola coated with SoyNut Butter. Even if some of the SoyNut Butter or granola was eaten or served and no one got sick, throw the rest of the product away. Put it in a sealed bag in the trash so that children, pets, or other animals can’t eat it. This investigation is ongoing and quickly changing. CDC will provide updates as more information becomes available.